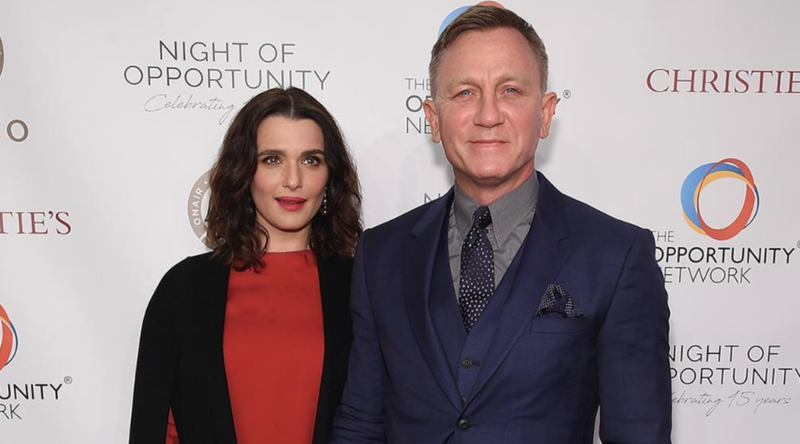 Jewish actress Rachel Weisz and James Bond husband Daniel Craig are expecting their first child together. Weisz, 48, and Craig, 50, have been married for seven years and are excited to have a child together, as reported by The New York Times. Weisz (or shall we say Mrs. Craig) stars in the upcoming movie, Disobedience, which tells the story of two women in the London Jewish Orthodox community who get involved in an illicit affair. Craig will be reprising his role as Bond one last time in the franchise’s 25th film next year. Needless to say, their baby is probably going to be the most gorgeous little bundle of joy on the planet. Mazel tov to the happy couple.